Four years ago a friend asked if I would write about various spiritual influences in my life. I began an autobiography, but did not get far…. With Internet publishing it is easy to expand on what has been written. Hopefully this will be of interest and encouragement to some. Mission to the nations. Who are they? We tend to think of national borders, if a country has been reached with the gospel. Often, if a single worker is there with the truth, we tend to mentally check it off. We ought to think in terms of people groups. The message does not naturally cross ethnic and language barriers. Much prayer and thought ought to be given to reaching every people group in the world, not the numbers of nations. Matthew 28.19 doesn’t refer to modern nation states, but to populations that share a common linguistic and historical heritage. By that count, the number of “nations” jumps from the hundreds to the thousands. What follows is something of a confession. Through the years, I’ve felt no shame or embarrassment to invite churches and individuals to financially support our efforts in missions. In the past, I’ve joyfully extended that invitation, believing fully in our task, as I still do. After several occasions, however, where we have lost larger amounts of monthly support, that ease of asking, that freedom to invite, has been lost. Perhaps it’s partly age, partly feeling tired of the process of fundraising, which I am no professional at doing, nor do I wish I were. You did know that Barclay’s Daily Study Bible was online, right? Barclay has his detractors, but his work is a great resource. Read his great quote here on 1 Timothy 2.4, below. E. F. Brown calls this passage “the charter of missionary work.” He says that it is the proof that all men are capax dei, capable of receiving God. They may be lost, but they can be found; they may be ignorant, but they can be enlightened; they may be sinners, but they can be saved. George Wishart, the forerunner of John Knox, writes in his translation of the First Swiss Confession: “The end and intent of the Scripture is to declare that God is benevolent and friendly-minded to mankind; and that he hath declared that kindness in and through Jesus Christ, his only Son; the which kindness is received by faith.” That is why prayer must be made for all. God wants all men, and so, therefore, must his Church. Anyone near Dyersburg this morning? I’ll be speaking this morning near Dyersburg TN, specifically Newbern, at the Lemalsamac congregation. If you’re nearby, come and be with us. The meeting begins at 10 am. My sermon topic will be, “How to have the love of God in your life.” During the study hour, I’ll share recent news about the GoSpeak effort. The church website is not appearing anywhere, but they do have a Facebook page. The building is located on Highway 77 toward Dyer. Last night, a brother in Christ — an American visitor — asked us if we had any plans to return to the US. It’s a question we still get now and again. And we’re happy to answer it. My personal website once sported a FAQ, where this question was answered, since it qualified for the status of a FAQ. I’ve simplified that site, so it’s no longer there. But the short answer is: We have no plans to return. That doesn’t mean we won’t have to, at some point. But after spending more time here than there, and with more still to do here than ever before, it seems the right thing to remain. And “have to” is a relative viewpoint, is it not? I’ve known not a few missionaries who left the field because of lost financial support. I don’t question their decision nor their motives. We’ve been in the same boat. We took, however, a different route. Note: We continue to pray for our good brother John Henson’s recovery. He continues in ICU in a Nashville hospital. He writes both for TFR and Forthright Magazine. Some frightfully good material is coming out of certain quarters among us. Some of it comes from people converted out of the world. They feel the sharpness of the gospel. They know the despair of the darkness and the freedom of the light. They do more than rail at the devil; they ramp up the beauty of redemption and the bounty of God’s plan. They do more than throw a verse at the reader only to launch into strange territory; they engage the text, explore its context, make pungent application. The format of the 3×5 index card is such an interesting one that a number of our projects are put in it, including this one. So one has to write with brevity and make every word count. 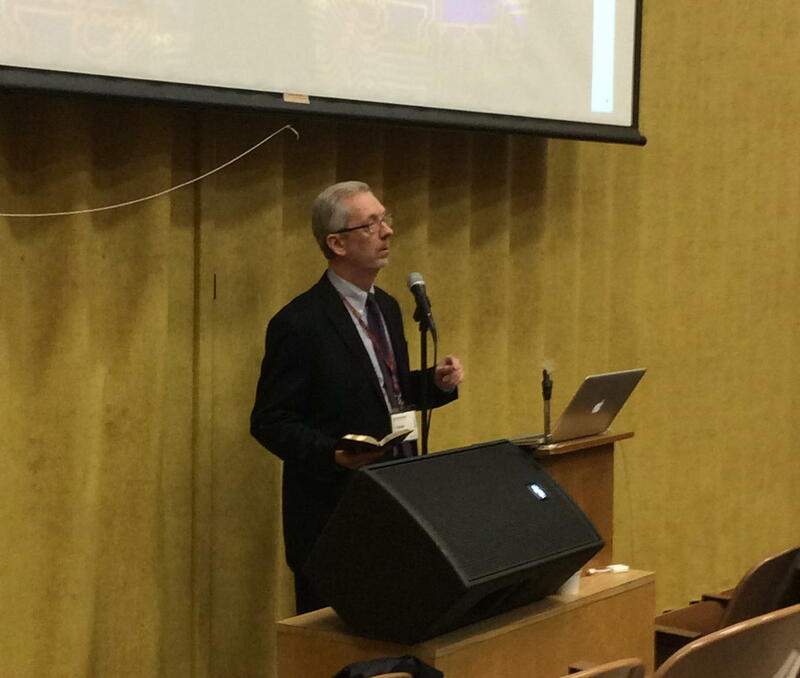 Baptist group cuts missionary numbers. What about us? May God use this opportunity to bring the gospel to yet another location where it has yet to be heard. 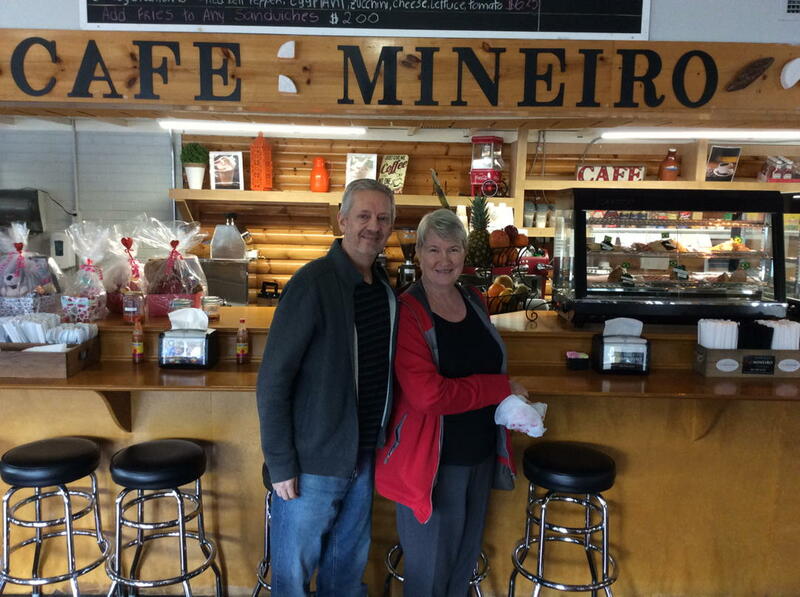 Barton writes: “Another river baptism today! Coritza was first introduced through the medical campaign in March and then studied the Bible with Corinne. 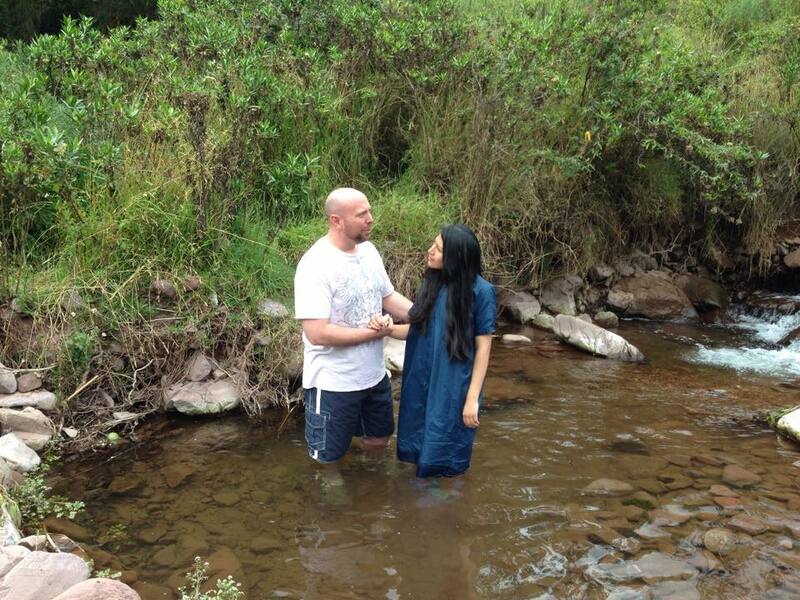 Today she was baptized into Christ!” — via Photos from Barton Kizer’s post in Cusco Missions. So many good things happen in the kingdom of God, daily, that we just don’t know about. These are the things we ought to share, to encourage us and others. If you’ve come to this post from the Brotherhood News story, Facebook often blocks access, but you can try the link above. We didn’t want you to get a dead link.